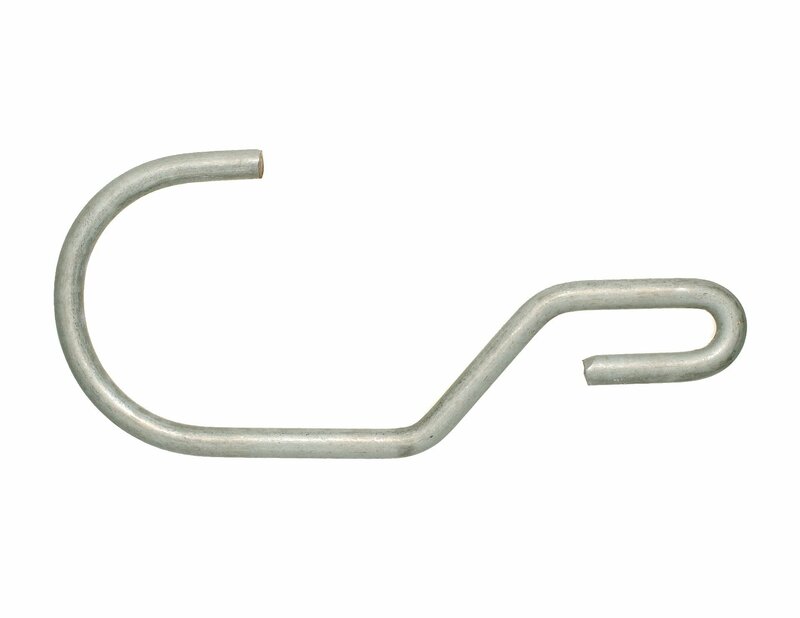 Bright zinc plated steel hook. Measures 114mm. 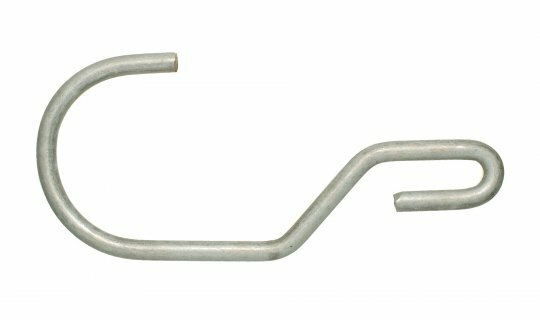 Overall length of 114mm with 5mm wire.